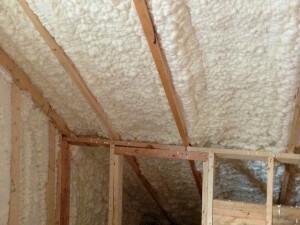 The total foam insulation cost depends on the area to be covered. So as a first step, begin with analyzing the area to be insulated. Average cost in US turns outs out be somewhere from $1.5 to $3 per square foot. If labor costs are included, the same becomes $2.5 to $4 per square foot. This is very economical when compared to other forms. Your Lilburn spray foam insulation contractor is your best choice for spray foam. 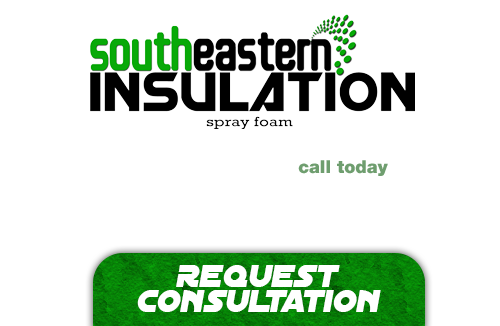 With years of experience providing the very best in spray foam insulation services, you cannot go wrong in trusting your home or business to the caring touch of Southeastern insulation. Each and every one of our contractors knows what it takes to provide the best in customer service, and we are dedicated to offering that to each and every one of our customers, no matter the scale of the job. We are passionate about what we do and stay up to date on the latest trends and technologies in the industry, so we can pass that knowledge and the benefit of it onto you. If you’ve been considering how to make your home more energy efficient, or if you’re interested in reducing your carbon footprint, look into going green! There’s plenty of ways you can improve your environmental consciousness, and one of those is switching to cellulose insulation. This form of insulation is built from recycled materials and is the perfect choice for your new home if you want exceptional insulation that is 100% biodegradable and safe! Sometimes you want to go with a more affordable and traditional solution and we can also offer that at Southeastern Insulation. We are well versed in all forms of insulation including traditional fiberglass insulation. Though it lacks some of the benefits of the newer insulation technologies, it still offers exceptional results and is one of the most used methods of providing home insulation for a reason! What Are the Top Benefits of Pipe Insulation in Your Atlanta Home? If you’re looking for a professional Lilburn Spray Foam Contractor, then give us a call today at 678-561-FOAM (678-561-3626) or complete our request estimate form.